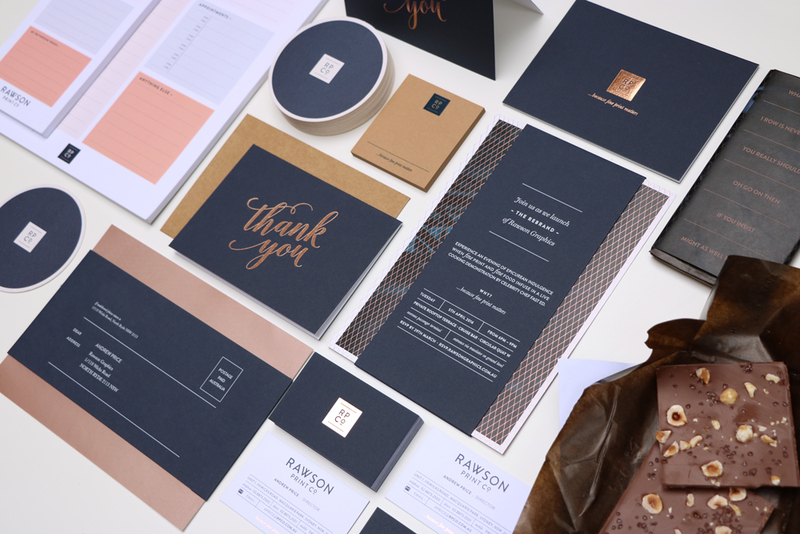 Sydney printers Rawson Print Co. is proud to reveal its new brand refresh and updated identity design created by agency partner Eleven Eleven. 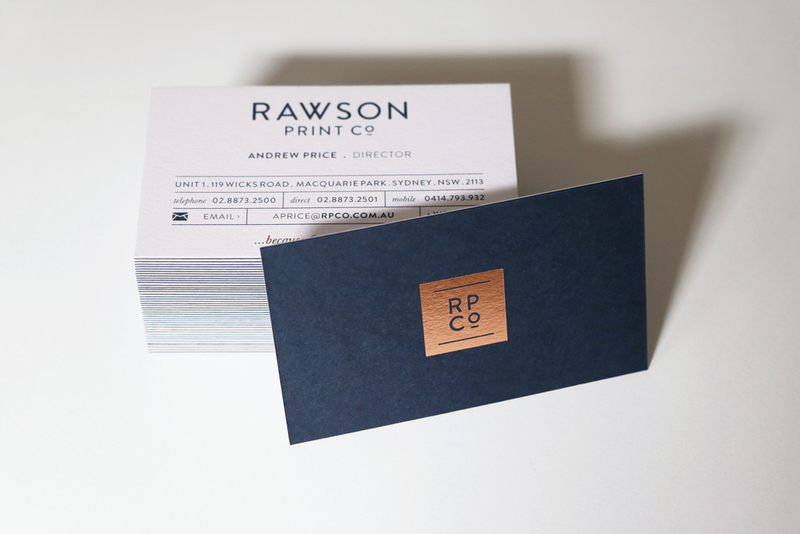 A family-owned business, Rawson Print Co. has enjoyed a distinguished presence in the Sydney print industry for over 35 years. When the time came to refine the brand to reflect the evolving business, the printer called on Eleven Eleven’s expertise in design and branding, along with the agency’s unique understanding of the print industry space. 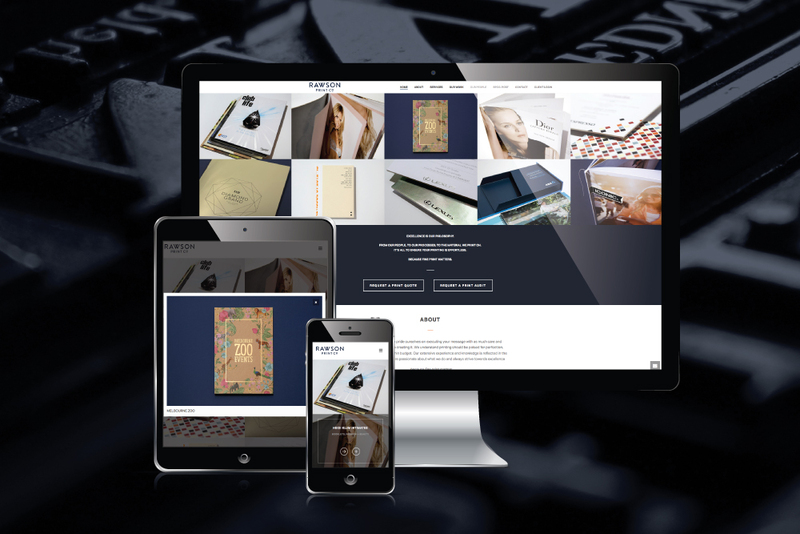 Rawson Print Co.’s relationship with Eleven Eleven first began when both companies worked together to produce independent Australian design bible Justus Magazine a publication devoted to showcasing the country’s finest print design. The project to bring new life to the Rawson brand soon followed. “Our challenge for this project was to take a company that has been going for generations and re-invent its brand without losing its rich sense of heritage,” explained Eleven Eleven creative director Lindsay Smith. “Our solution was to use Imperial Blue Colourplan stock to convey tradition, with a foiling technique in the newly developed rose gold colour to bring a modern edge,” she explained.